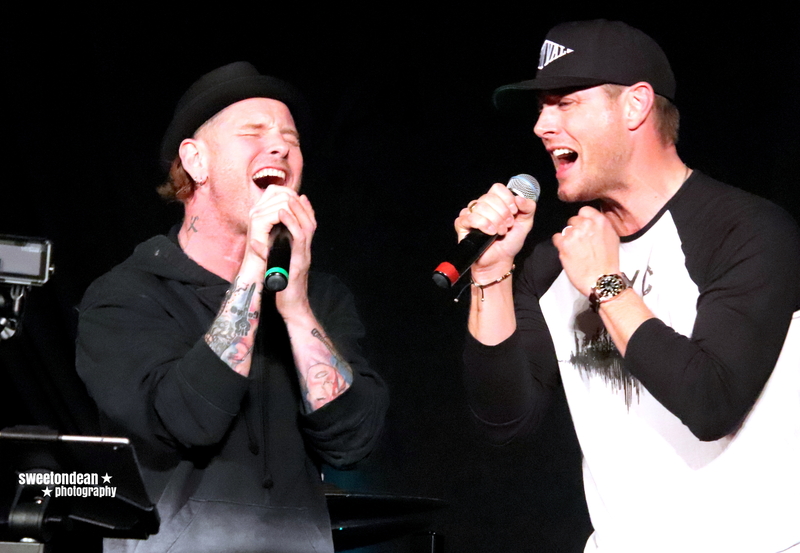 Slipknot Star Corey Taylor on Singing with Jensen Ackles — and Loving Supernatural! 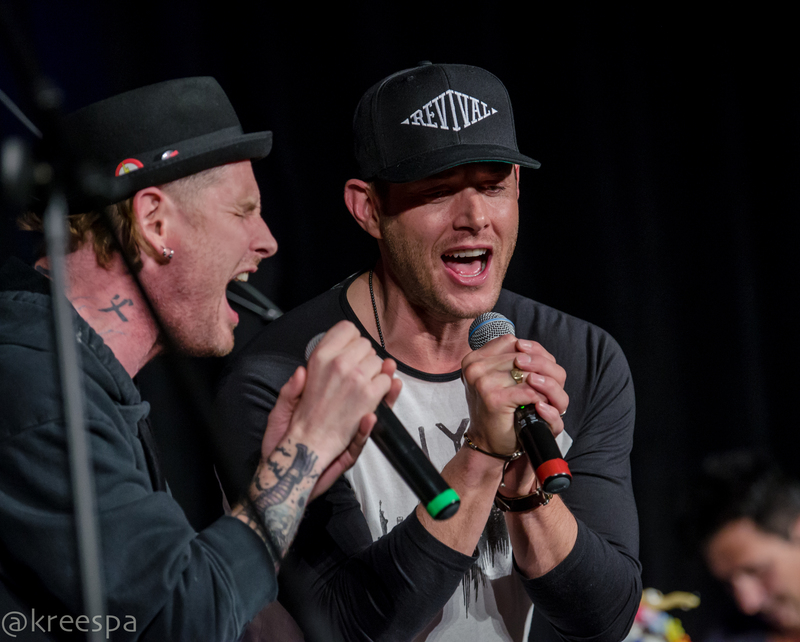 One of the most amazing things about this year’s Vegas Supernatural convention was the Saturday Night Special, when Jensen Ackles shocked the crowd by bringing Slipknot and Stone Sour singer Corey Taylor onstage to sing Bon Jovi’s Dead or Alive with him and Louden Swain. 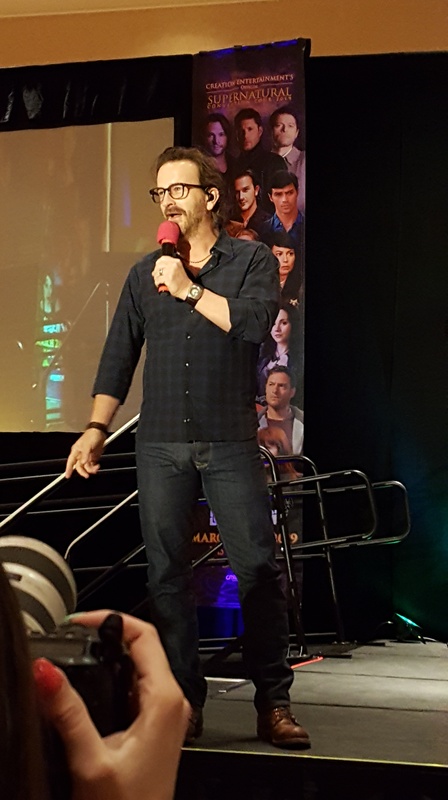 All week long we’d been wracking our brains trying to figure out who the ‘special guest’ that Jensen was bringing to the SNS might be – but I’m fairly certain NOBODY figured this one out! 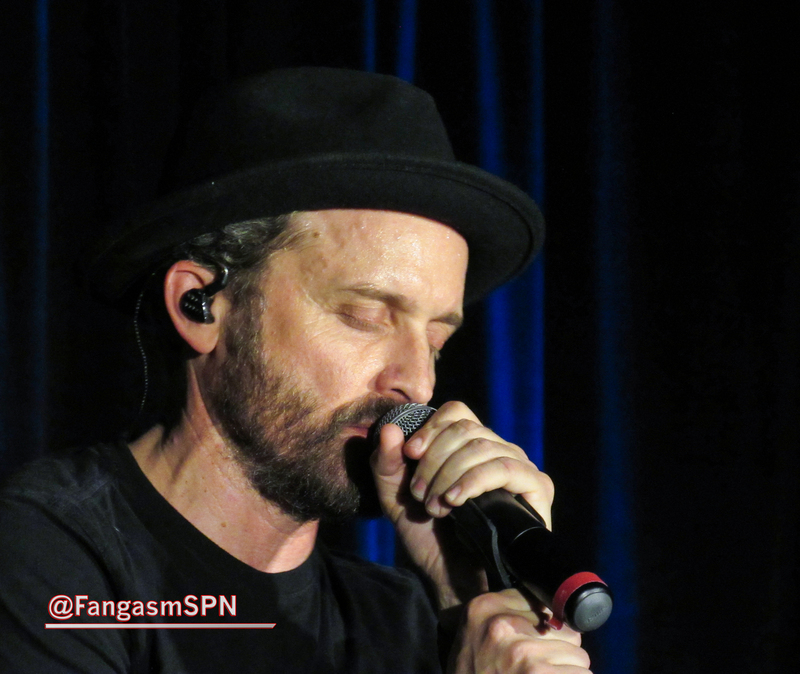 Like many Supernatural fans – and many of the Supernatural cast – I’m a huge music fan too, so this was a performance that was almost overwhelming in how awesome it was. Last year at Comic Con we got Kansas, now we get Corey Taylor? We are a lucky fandom indeed. 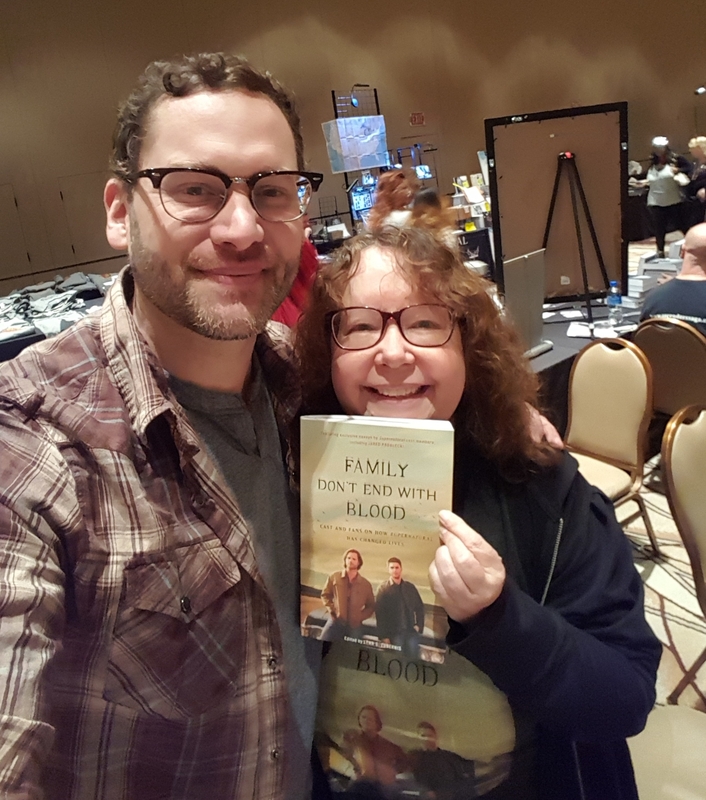 When I heard that Corey was a Supernatural fan, I couldn’t wait to talk to him about how he ended up onstage with Jensen and the band – but I had no idea I would enjoy our conversation so much. It was forty minutes of two people who are passionate about the same thing sharing that love, and a lot of laughter – and just a whole lot of fun. Which means Corey and I are now on a campaign to get a few things to happen. More on that later. I’m home sick with the cold from hell, which might explain why when Corey called I literally could not convince my phone to go to speaker mode. 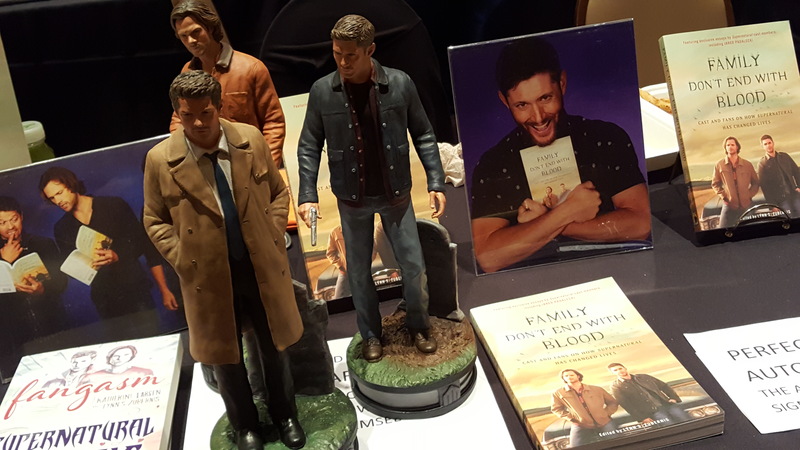 Anyone who has read ‘Fangasm Supernatural Fangirls’ knows that technology and I are not friends, so this should surprise no one. Corey, for his part, was extraordinarily patient while I struggled with technology, until finally – success! We chatted for a few minutes about kids and the challenges of parenthood, which as Corey said, often means you just run around all the time trying to spend as much time with them as possible and planning your schedule out way in advance to make sure you’ve got enough time to be Dad. He worries about doing a good enough job and not messing them up, but honestly? That’s what lets me know he’s probably doing a great job – if you’re worrying and planning, you care a lot, and that’s what kids need more than anything. Corey: Thank god for that! 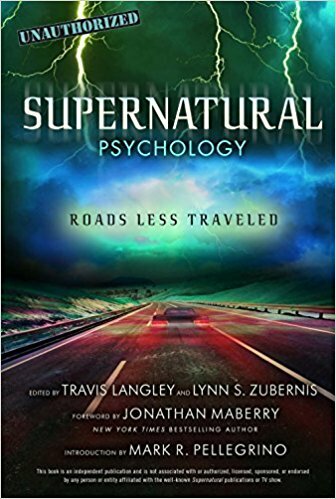 Anyway, eventually I took my psychologist hat off (or maybe my fellow parent hat) and we got around to talking about Vegas, music and of course Supernatural. 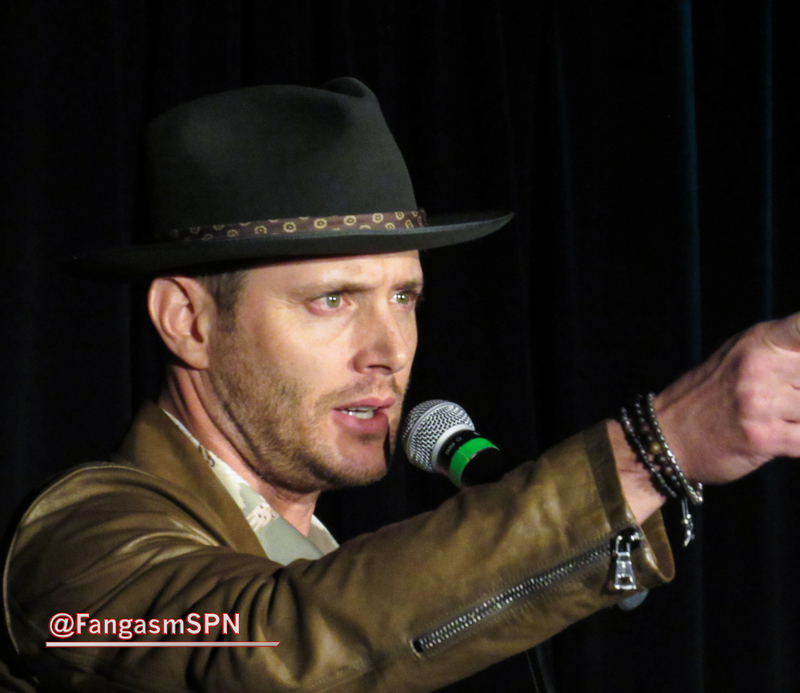 Lynn: I loved your performance of Dead or Alive with Jensen so much. The fandom absolutely went insane over it. 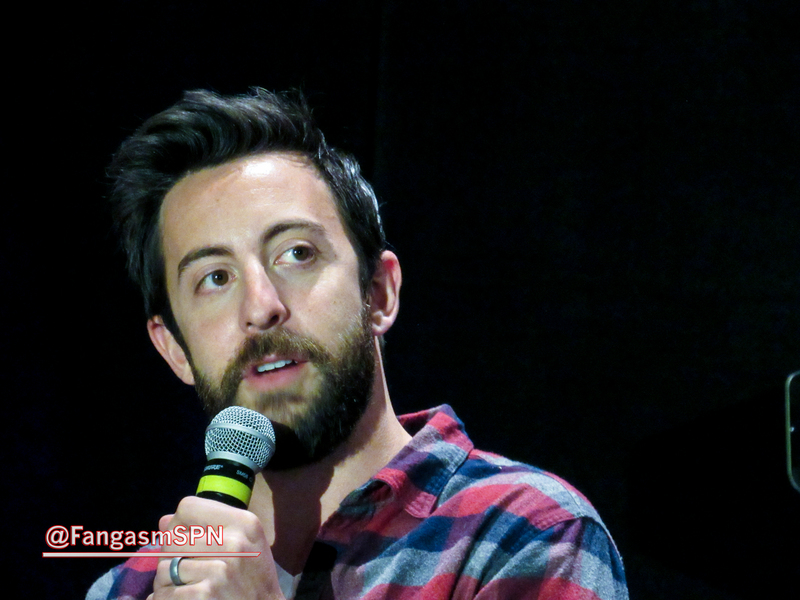 Tell me about how you ended up singing with Jensen Ackles and Louden Swain at the Supernatural convention in Las Vegas? Corey: It’s kind of a crazy story. 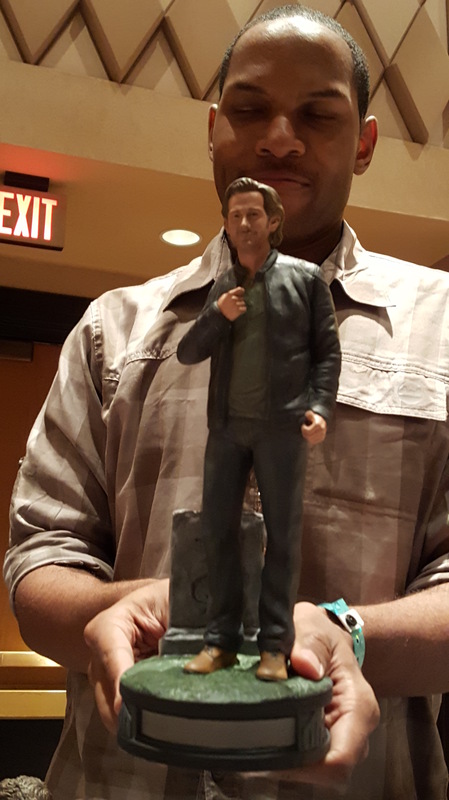 I’ve been a massive massive massive Supernatural fan for years. I didn’t start watching right away but I started watching around the third season. And I went back and binge watched the first two seasons as much as I could and then started buying the DVDs from there.